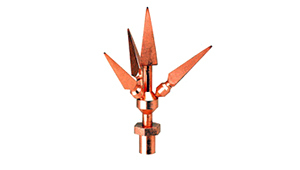 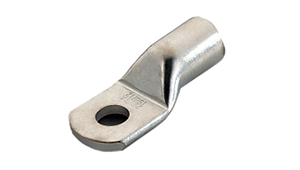 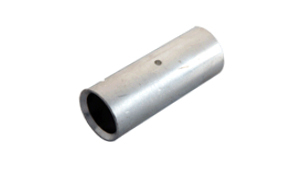 Metal spring can withstand the pressure, easy and safe to use. 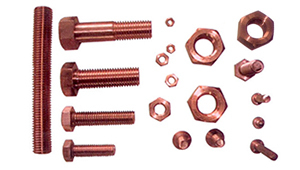 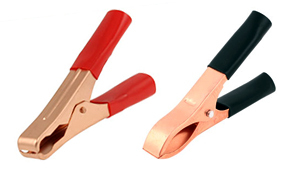 Red plastic coated handle, 150A rated current, copper plated metal alligator clamp, etc. 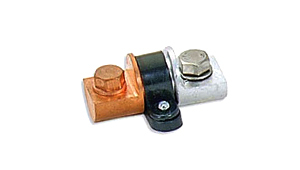 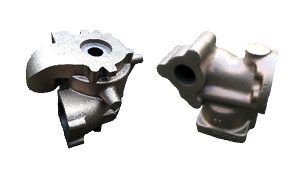 Ideal for cars, vehicles, automobiles, etc.